Committed in providing a quality, cheap skip Hire service that is always cost effective and on time. Full UK Nationwide Service! 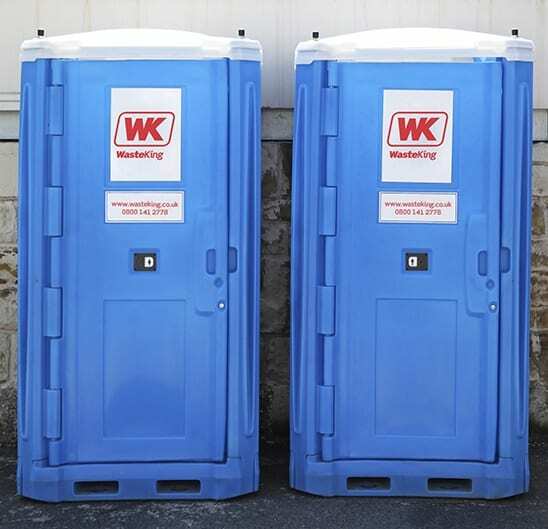 Waste King Limited provide Nationwide UK Grab Hire services for customers throughout the UK. Highly recommended on Trustpilot! 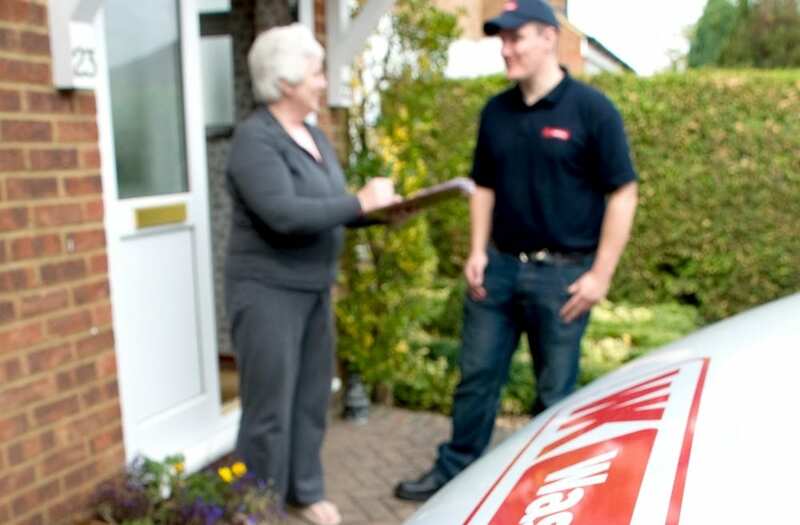 Highly recommended Man & Van services for customers throughout UK nationwide! Enquire today online! Rubbish Clearance services provided by Waste King Skip Hire! No job too small or too large! Speak to our friendly team today online or over the phone. 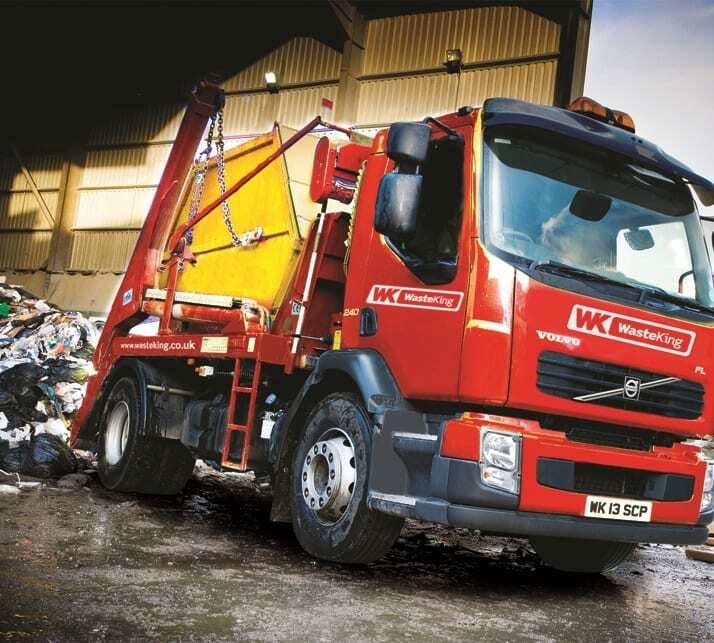 Waste King Limited should be the first company you call if you require skip hire in the UK, our first class customer services and amazing prices mean we are the skip hire company to call. 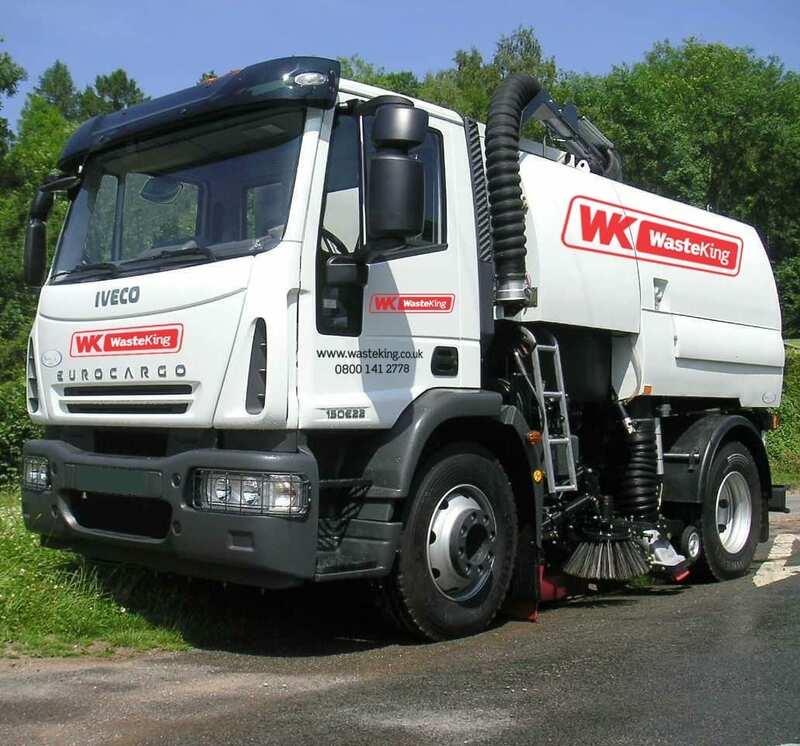 Waste King Limited offers a reliable service anywhere in the UK. We are committed to providing a quality, cheap skip hire service that is always cost effective and on time. We offer cheap skip hire service for residential customers, small & large businesses and large building and construction companies. 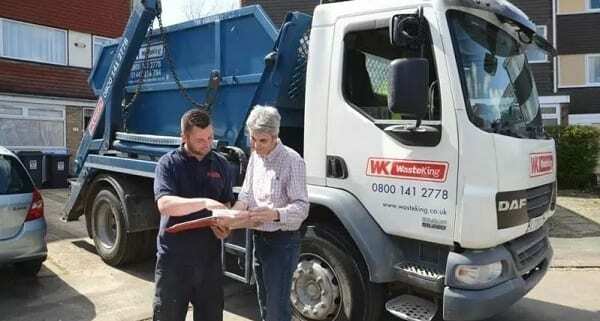 Why should you choose Waste King for your Skip Hire & Rubbish requirements? Need assistance in 24 hours? Our team can help! 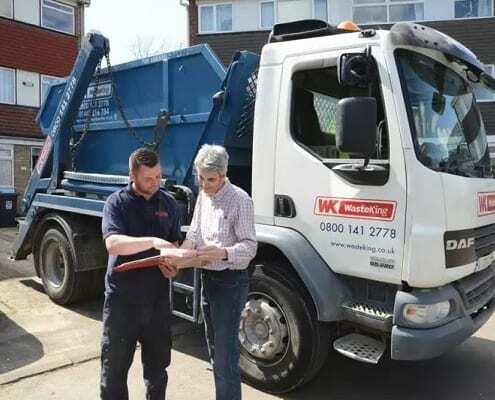 Placing the customer first and continually aiming for 100% customer satisfaction, Waste King has superior experience in providing Skip Hire Services nationwide UK. 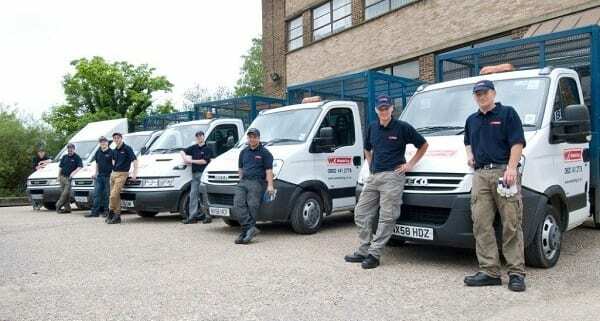 We operate and service customers across the ENTIRE UK including Scotland, England and Wales providing effective, reliable and on-time Skip Hire. Give us a call today or BOOK ONLINE your next Skip Hire requirements! Skip Hire doesn’t have to be expensive! 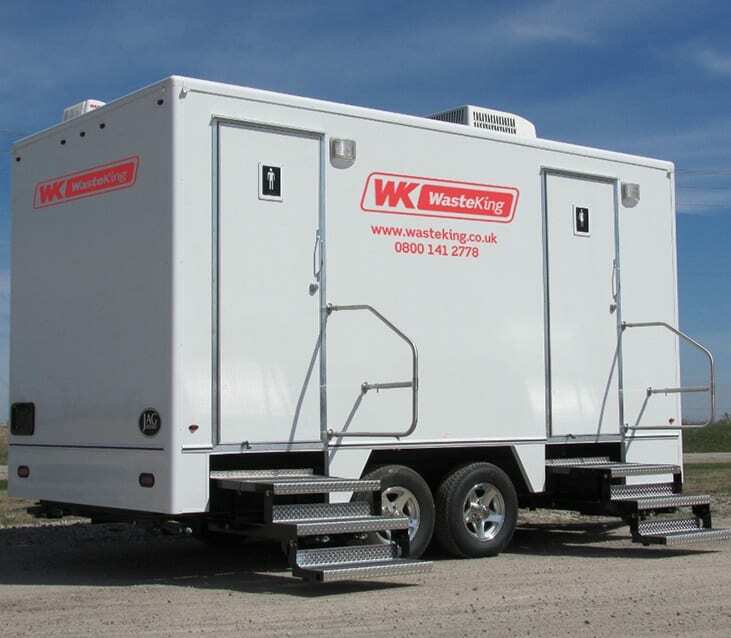 From only £129.00 +VAT our reliable and on-time skip hire services comes at a discounted price. 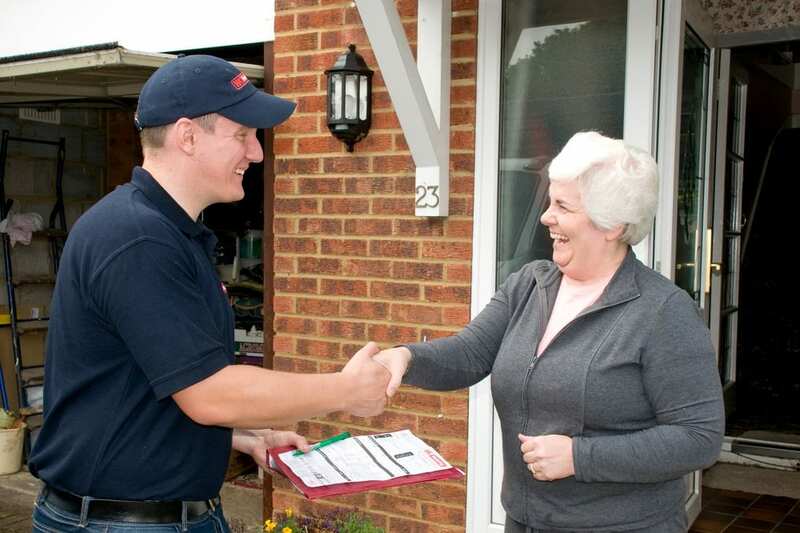 Speak to a member of our team today or Book Online using our handy online tool. We offer cheap skip hire service for residential customers, small & large businesses and large building and construction companies. If you are looking for a local skip hire company we provide the best service at the best price. Waste King Limited are here to help. 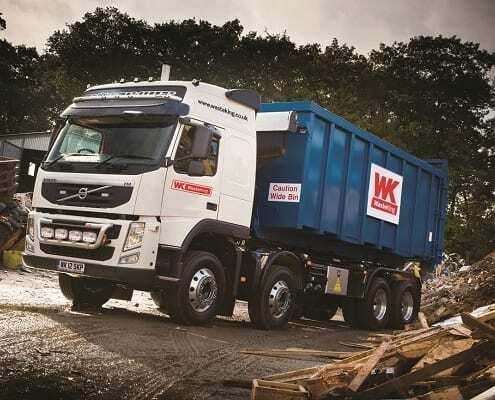 We offer a full range of skip sizes including 4 yard skips, 6 yard, 8 yard, 12 yard and 16 yards skips, with such a wide range available to you we are here to help call our customer service team and we will discuss the best size for you. Choose Waste King Limited your responsible waste removal company, we have a great recycling record with 89% of our waste avoiding landfill our services are designed to be cost effective while great for the environment . What sizes of skip can I hire? 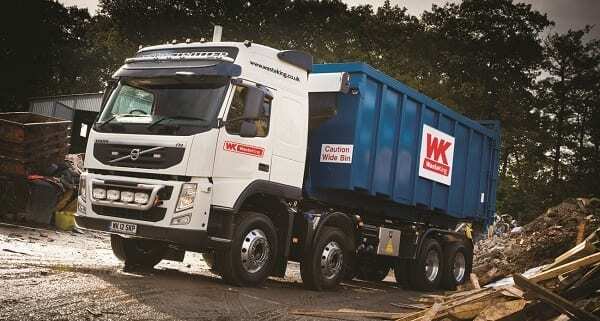 We supply a wide range skips from 3 yard to 40 yard skips. Depending on how much waste you’re looking to put in your skip depends on which skip size we would recommend you. For example, a 3 yard skip (the smallest skip we provide) would be suitable for Small House Clearance and Shed Clearance. Whilst a 6 yard skip would be more suitable for builders rubble and larger waste removal projects. For a full house clear-out, we would recommend a 10 yard skip. Anything above a 12 yard skip normally is more suited for commercial / business waste but call our team today on 0370 343 9990 or visiting our contact us page. Skip hire cost can vary depending on the size of skip that you require, all the way down to the waste you’re putting into the skip. For example, hazardous waste such as asbestos requires specialist assistance / help which we can provide. Whilst traditional builders rubble or house clear outs doesn’t. 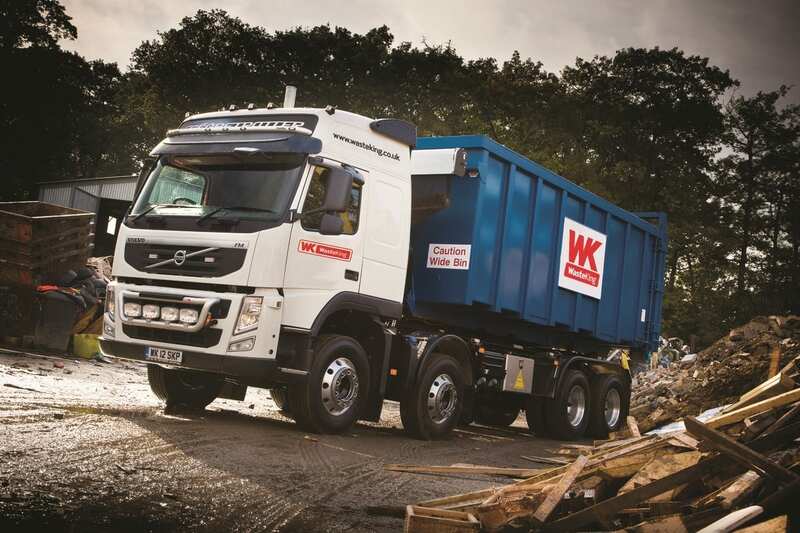 Our prices start from £129.99 +VAT for skip hire. To obtain a quote, visit our book online page or contact us today for more information. Do you take the rubbish away with you? Yes! 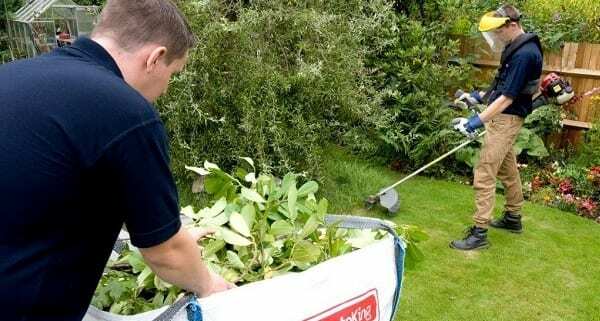 All part of the process – we dispose of your rubbish in an environmentally friendly manner, ensuring as much of it can be recycled to avoid land fill.